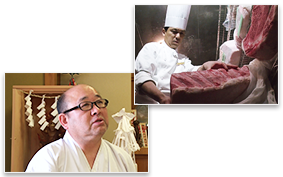 Today we will broadcast the roundup of Season 1, “Omotenashi” in TOKYO CREATORS. 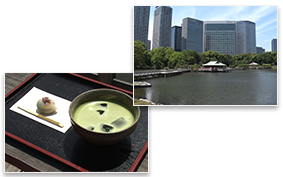 The two features are; The Imperial Hotel, a luxury hotel placed in central Tokyo, and Komadori-Sanso, a historic inn surrounded by great nature. We will show the side stories of these TOKYO CREATORS working on the site, which we were not able to show in the original broadcasts. 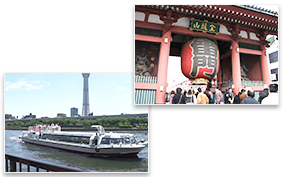 In this segment, we go on board the Water bus, the ship that runs on Sumida River, one of the city’s most famous rivers. 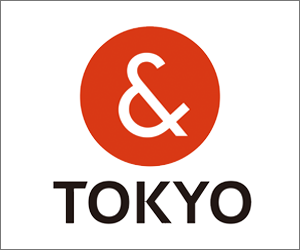 This time we will travel from Asakusa to Hama-rikyu gardens, seeing the beautiful landscape of Tokyo and some uniquely-shaped bridges. Enjoy the waterfront journey from the pier along the Sumida River, located just beside Asakusa station to the dock of Hama-rikyu gardens. "Hama-rikyu Gardens” is a large landscape garden in central Tokyo. The city of Tokyo is now working on to resurrect some of its historical buildings ahead of the 2020 Olympics year in Tokyo. The traditionally styled garden features seawater ponds, a teahouse, the first state guest house, and more. Find out the history and some recent move in the gardens.